Hello Friends, I am sharing some beautiful and hard hittngs dialogues of Sunny Deol upcoming movie Bhaiyyaji Superhitt. This movie is a action drama Bollywood movie which is directed by Neeraj Pathak and produced by Fauzia Arshi, Chirag Dhariwal. 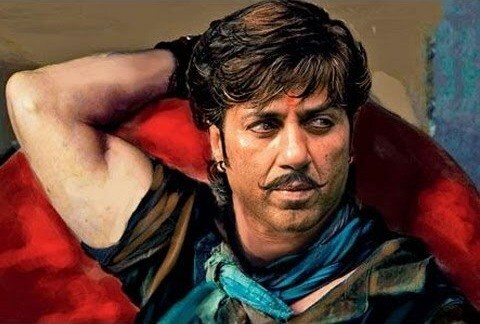 After success of Ghayal Once Again Sunny Deol is looking in Bhaiyaji Superhitt movie. 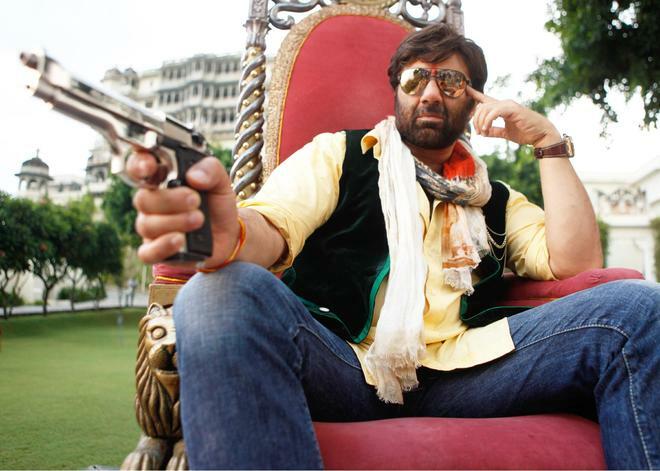 Sunny Deol, Preity Zinta, Ameesha Patel, Arshad Warsi are in main lead role in this movie. Sunny Deol plays a gangster who wants to become a film actor. This movie has so many hard hitting dialogues delivered by Sunny Deol and other actor. The movie is going to release on date 32 December 2016. Here I have collected some best dialogues lyrics from this movie. I hope, you will like my post.